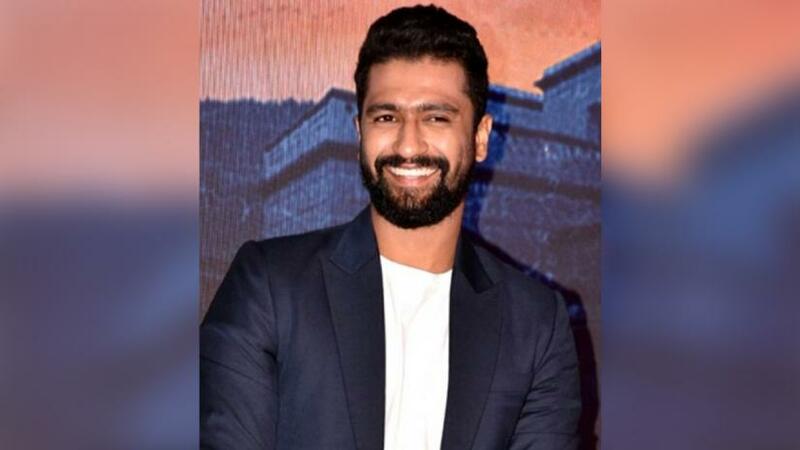 Actor Vicky Kaushal, who is riding high on success of his last release Uri-The Surgical Strike, says that he has toiled really hard to get this kind of work pressure on his shoulders, reports IANS. At the launch of United Colours of Benetton's spring-summer collection 2019 on Monday in Mumbai, speaking about his continued success the Manmarziyaan, Sanju and Raazi star said, "I have been really waiting to get this kind of pressure on my shoulders. Was he celebrating Valentine's Day, Vicky said, "I don't believe in giving one special day to love as its very beautiful emotion and for that, just one day is not enough. So, I guess every day should be celebrated as Valentine's Day." Vicky debuted with critically acclaimed Masaan and cemented his place in Hindi film industry by giving a power-packed performance in films like Raman Raghav 2.0, Love per Square Foot, before Raazi, Sanju and Manmarziyaan. But it was his last release Uri... that proved to be the turning point of his career. Since Jan 11, the film has collected 2.13 billion at the box office and has made Vicky one of the most promising talent in Bollywood.